Meyer R. Rosen, FRSC, FACFE, CPC, CChE is Founder & President of Interactive Consulting, Inc. (www.chemicalconsult.com) a technology-based, Management Consulting firm committed to Creating & Facilitating BREAKTHROUGHS for individuals and groups in companies reaching beyond their core markets and technologies. 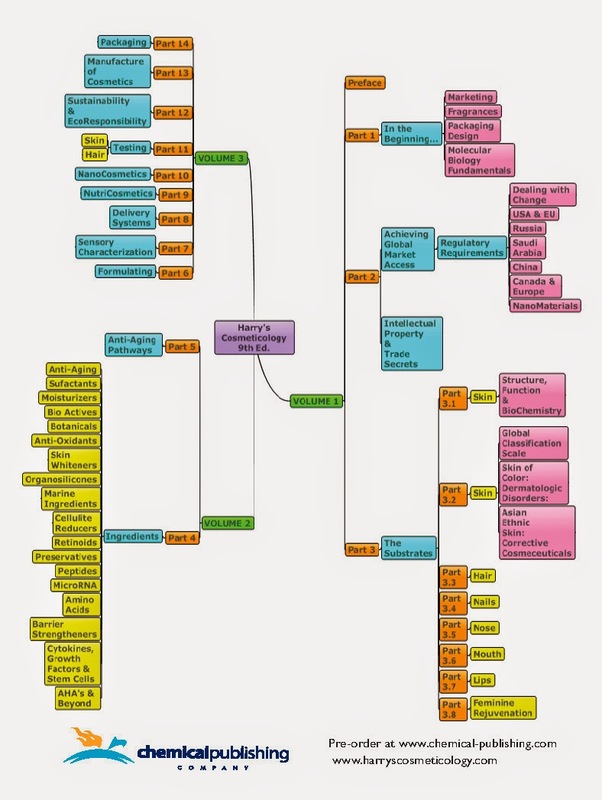 The company provides technical marketing, technology evaluation, ideation, market research and product development services internationally to the specialty chemical, personal care, cosmetic, pharmaceutical, medical device and allied industries. Meyer serves as Chief Scientific Advisor and Director of Technical Conference Programs for the HBA Global Expo Personal Care & Cosmetic Programs. 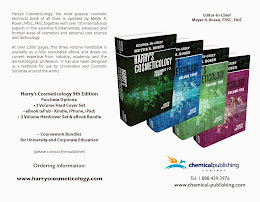 He is Editor of the 1,100 page “Handbook of Delivery Systems: Technology, Applications and Formulations”, co-author of the “Rheology Modifier Handbook- Practical Use & Application”, and Editor of Elsevier’s “Personal Care & Cosmetic Technology” Series (8 books). Mr. Rosen is Editor, North America- for EuroCosmetics Magazine. Meyer is a Chartered Chemist & Fellow of the Royal Society of Chemistry (London) as well as a Fellow and former Director of the American Institute of Chemists & a Fellow of the American College of Forensic Examiners. He is also a Diplomate of American Board of Forensic Engineering and Technology. Mr. Rosen was Founder, Conference Chair & Organizer of HBA’s Annual International Safety, Regulatory & Certification Summits. He is both a Certified Professional Chemist and Professional Chemical Engineer. Meyer has served as co-organizer and chairman of the Surfactant Science and Technology- in- Industry Symposia for the Colloid and Surface Science Division of National Meetings of the American Chemical Society as well as being Chair of the “Technology Transfer and Interface Science” Symposia of the ACS’s Colloid and Surface Science Division. Meyer is a member of the Society of Cosmetic Chemists, the American Chemical Society and the Center for Dermal Research at Rutgers University. He is also a past member of the National Association of Science Writers. 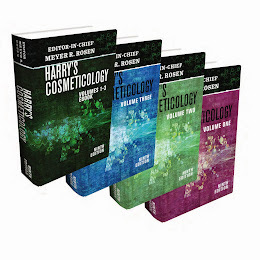 Rosen holds over 20 patents, has authored numerous articles for major scientific journals and published technology reviews in a variety of Cosmetic Industry and Specialty Chemical magazines both in the U.S. and the EU.